Online retail sales are growing fast and creating significant opportunities for entrepreneurs. In fact, there may already be as many as 650,000 online stores earning more than $1,000 each month. With a bit of work, a new ecommerce business can be successful. The market is there. The Consumer Electronics Association estimated that in 2014 about 143 million American shoppers made an online purchase. 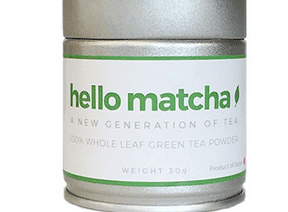 The total U.S. population is around 318 million, so that almost 45 percent of all Americans, including children, made an online purchase last year. What follows are five tips to help you start an ecommerce business. You may earn better profit margins and, ultimately, be more successful, if you have less competition. Put another way, your ecommerce business may perform better if you sell relatively hard-to-find, niche, or unique products. Consider Tide laundry detergent. Tide is a good product. It solves a consumer problem. It is consumable, which means you can sell it repeatedly to the same customer. But it is also available at many, many stores. Target sells it. Walmart sells it. You can order it on eBay, or, in some cases, get it at the convenience store on the corner. Almost every grocery store in American sells it. It is easy to find and buy. Tide is a good product that can provide real value to your customers, but it is also a mass-market product, available at tens of thousands of stores. So if you sell Tide, you have a lot of competition. 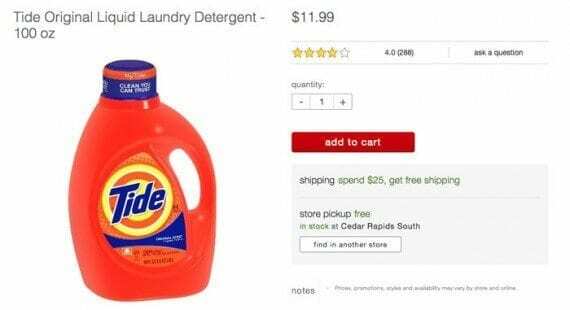 If you started an ecommerce business focused on selling Tide, you would need something other than the product to compel shoppers to choose your store. You would need them to change buying habits. In contrast, consider Suples Training Systems’ Bulgarian Bag. This is a completely unique product. Originally designed by Ivan Ivanov to train Olympic wrestlers, the Bulgarian Bag is only available from Suples’ website and its authorized dealers. Suples has no competition for its patented product. While the market for Bulgarian Bags is much smaller than the market for Tide, Suples can still earn a nice profit. Suples offers unique products. It has no direct competition. While the overall market may be smaller, Suples can still be profitable with relative ease. As a third example, consider Dollar Beard Club, Beardbrand, and Billy Jealousy. Each of these companies sells beard oil, an essential grooming supply for some men. Beard oil is available from several websites, but each of these companies have their own oil, only available from their site. The tip here is to find products that will help to make your online store a destination. Solving a problem does not necessarily mean that your business needs to invent something. Rather, sometimes solving a problem can be as simple as making something just a little easier. Men with large feet can sometimes have trouble finding shoes, but 2BigFeet solves that problem. 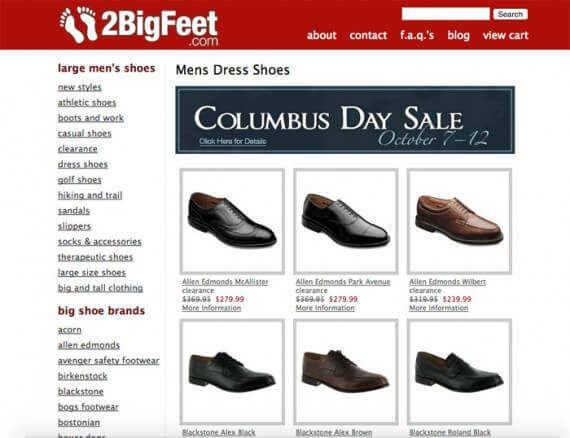 Consider the case of 2BigFeet.com, which sells men’s shoes in sizes 14 to 22. There is, perhaps, nothing novel about selling shoes. 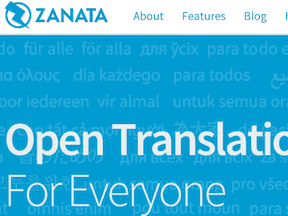 But for many shoppers, this site solves a problem. Men with very large feet cannot simply go to the mall, walk into a traditional shoe store and get a pair of shoes. Physical shoe stores almost never carry inventory up to size 22. A online shopper can find a size 16, 17, or 18 on Zappos or Amazon, but it is like looking for the proverbial needle in a haystack. But on 2BigFeet, those sizes are in stock and easy to find. A business built on helping customers solve a real problem should be a real success. In a 2014 study, RJMetrics, a data and analysis firm, found that the top 1 percent of an ecommerce retailer’s customers will spend as much as the bottom 50 percent over time. This is true for at least two reasons. First, the top one percent of your business’s customers will be repeat shoppers, returning again and again to make a purchase. These repeat customers will spend more over time, since they are not simply making a single buy. Second, repeat customers tend to spend more on each and every visit. The aforementioned report from RJMetrics estimated that the typical ecommerce customer will spend about $54 per order. But an ecommerce business’s top 1 percent of customers will spend about $267 per visit — more than 5 times as much as your typical customer. When you are starting a new ecommerce business, you have to focus on getting new customers. Nonetheless, you should do everything you can to transform those new customers into repeat buyers. While there are many things your company can do to earn repeat business, make certain that you’re adding shoppers to your email list and offering a good shopping experience right from the beginning. Email marketing is one of the most effective tools that online retailers have to drive sales. Once you have a good list of active customers, you can send an email and watch the orders come in. In fact, by some estimates, for every dollar invested in email marketing, your business can expect a return of more than $44. 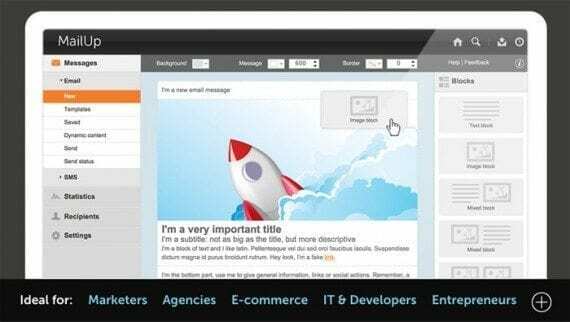 Email marketing is a relatively mature industry, so there are many excellent email service providers, including companies like MailUp. For this to work, new ecommerce businesses need to invest money, marketing, and time into email list building. Use a good email service provider, like MailUp, MailChimp, Bronto, Constant Contact, GetResponse, Silverpop, or similar. Opt in shoppers at checkout. Merchandise and market email subscriptions on your site. Spend time segmenting your list. Send valuable and useful email messages. Use automation to refine performance. Inventory management and order fulfillment are often significant problems for new ecommerce businesses. Which products should you stock? How many should you stock? What size boxes will you need? Which shipping services work best? How much will shipping cost? Order fulfillment is a significant part of your customers’ experience. If a package arrives on time and in good shape, your customers will probably be willing to order from your site again. But late orders poorly packed won’t encourage repeat business. Ask yourself these questions when you plan for order fulfillment. Could I have this product drop shipped? Do I have enough business to use an order fulfillment company? Can I offer free shipping on this product? What will be the least expensive way to send this across the country? What will be the least expensive way to send this within my region? In the end, planning for fulfillment even before you launch your store should help you get started with better footing.